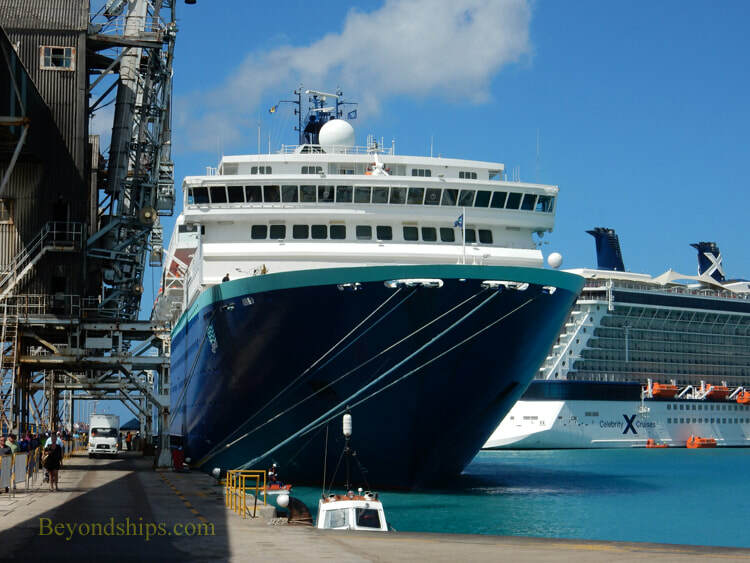 Zenith was the second new ship built for Celebrity Cruises. She formed a matched pair with her nearly identical older sister Horizon. 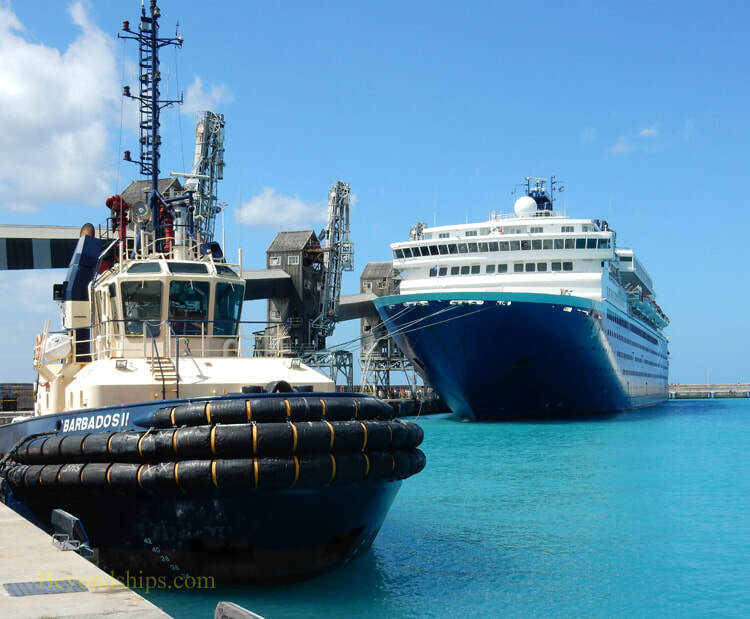 The two ships established a good reputation as premium cruise ships with excellent service and dining, creating a foundation for much of what Celebrity Cruises is today. 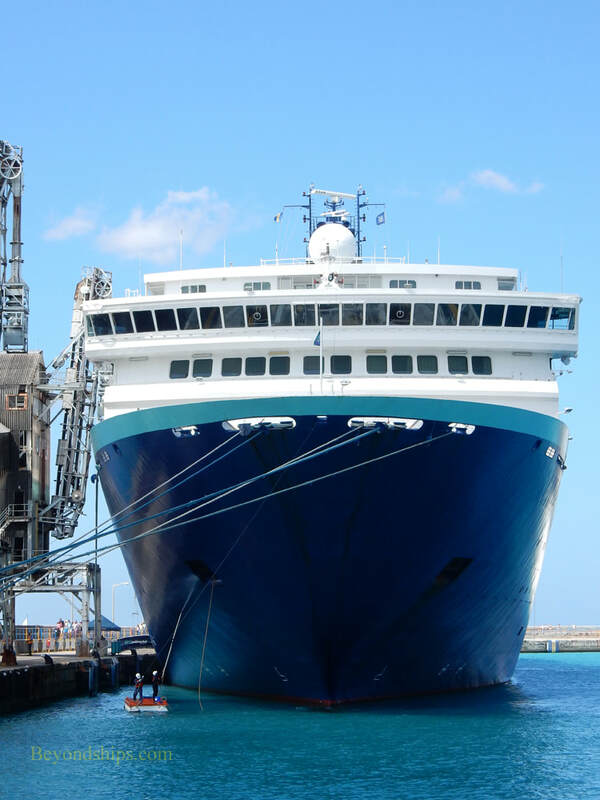 Zenith's itineraries for Celebrity were primarily New York to Bermuda and Caribbean cruises. 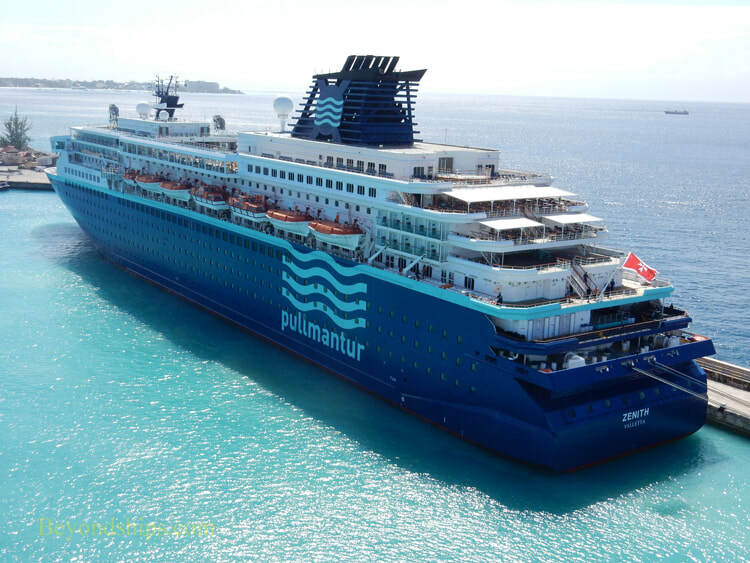 In 2007, she was transferred within the Royal Caribbean family to Pullmantur, Royal's Spanish-speaking brand. The ship was remodeled in 2013. 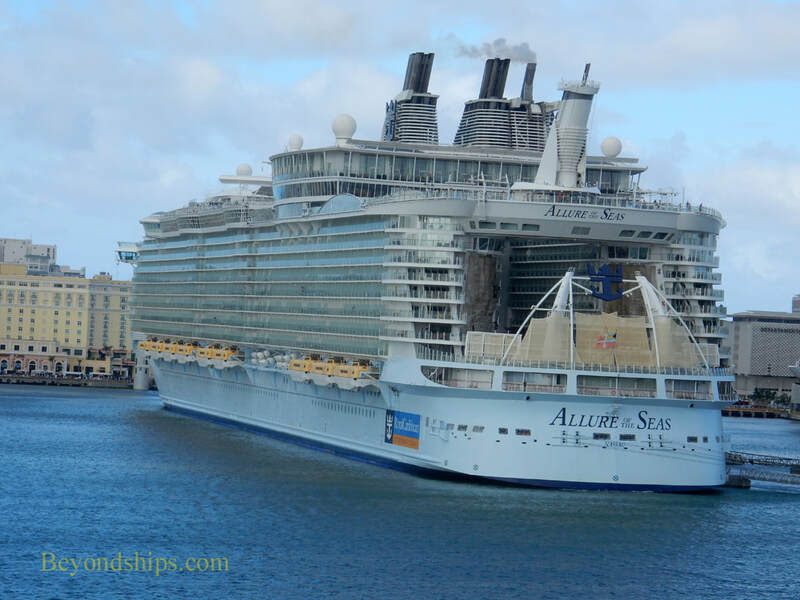 In 2014, Zenith was transferred to CDF Croisiere de France, Royal Caribbean's French brand. 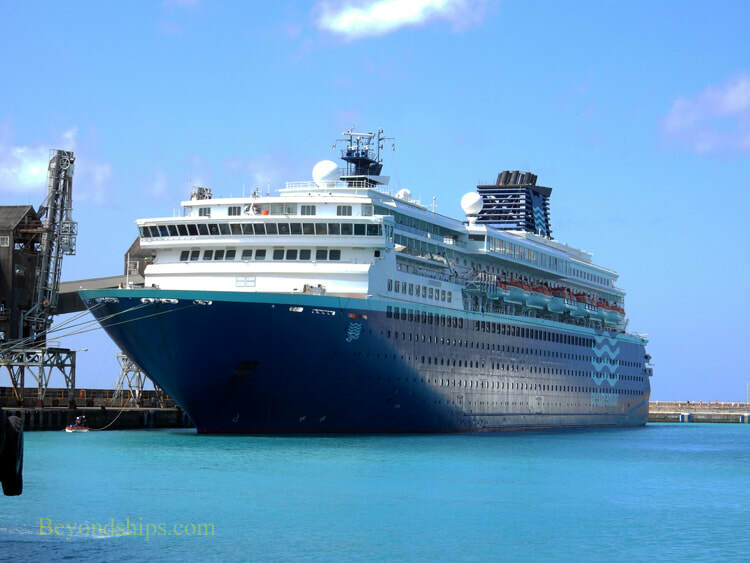 When that brand was discontinued, Zenith returned to Pullmantur in 2017. ​Languages onboard are Spanish (primarily), French and English. The currency is the Euro. 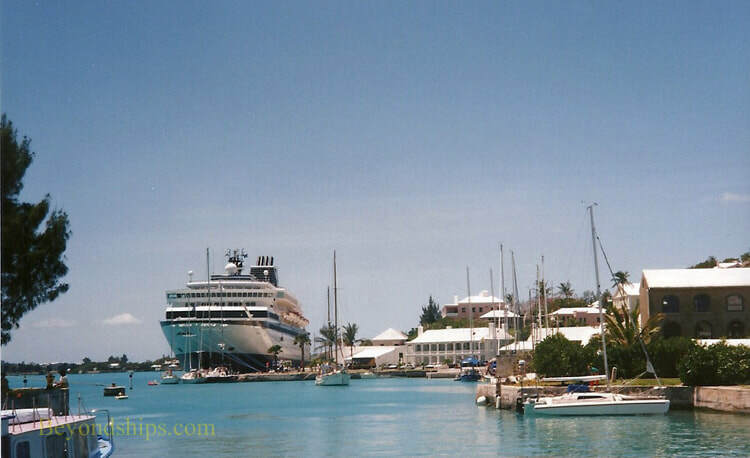 Above: Zenith in Bermuda when she was with Celebrity Cruises.